Huh? Why didn't they reduce the number of teams in the league and add a complex and convoluted playoff scheme instead? Niiiiice... Well, at least by the logic used in the discussions here, you should be a top international league any day now. Good to see Gersbach continuing to play, even if he did not play last night. I am guessing that because he did not play this weekend, he will play against Norrkoping during the week. He is not used to playing in midweek as well as the weekend. Somewhat unrelated to Gersbach, but it is interesting to see Birighitti specifically linked to Rosenborg. Birighitti has done really well for Newcastle Jets in the last year or two but I would be very surprised if he was good enough to play very much for Rosenborg. As a few people seemed to point out, he may be brought in just to be a companion for Gersbach. If Rosenborg sign Birghitti I bet he would be a much better goalkeeper than our back up right now. Seeing that our best GK is out for over 2 months in such an important period of the season (Champions League Qualifiers starts) Birghitti would probably go straight in to the team. Would of course be a nice plus for Gersbach if the new GK is a fellow Aussie. Sjkelvik made nothing positive this lastgame, Alex needs to get his spot, Jorgen is not a very tough competition. Competing with Skjelvik, Gersbach aims to make the spot his own as the season unfolds. "I�ve been getting a fair bit of game time in the league and I am enjoying it, and hopefully I can cement a spot in the starting eleven and play in the Champions League as well," he said. "Jorgen also plays a bit at centre back as well, and he�s an experienced player. But there are so many games at the moment, there have been plenty of opportunities for me, and I just want to build from this. "My aim is to be seen as the first choice left-back � if I accomplish that before the end of the year I will satisfied." I noticed Gersbach was rested for the last league game. Is there much of a chance that he will play in the Europa League game on Thursday? It will be interesting to see if he can handle that level, but I guess its understandable if the coach doesn't play him for the away leg. It seems like he will start the game on Thursday, because we just got our best left winger out for at least 9 months..
J�rgen Skjelvik may be preferred as a replacement for Yann-Erik de Lanlay against Austria Vienna. 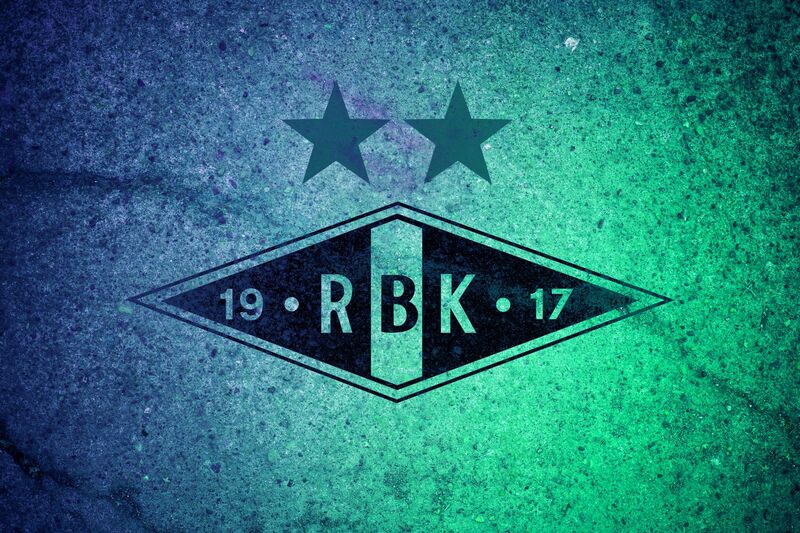 - We have played with Midtsj�, Gudi and J�rgen as left wingers, so we have some players for the left winger position, comments K�re Ingebrigtsen to rbkweb.no. 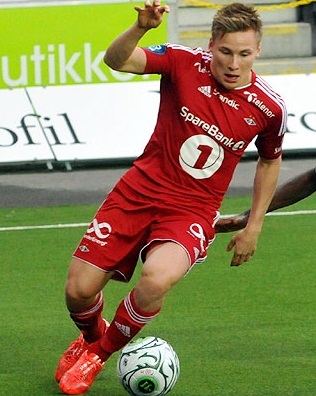 Skjelvik played left wing in several matches last season and impressed among others away against Lazio. The training on Tuesday indicated that he is going to play left winger also in Austria. If so, Alex Gersbach return as left back, as in the previous away games against Lillestr�mg and Viking. Schoking to lose de Lanlay!!! But I am sure as bad as he is at the left back -imho- Skjelvik has the potential to be a good winger. Which will leave Alex the back position, meaning two players have a chance to show and develop themselves on the two positions, and complement each other. Hopefully that`ll be the case. Ufortunately Skjelvik is more suited as a sprinter than a footballer. His ballhandling is sub par at best. Run run run look down loook doooown....ooops. -The ball goes over the line for a throw in for the other team. Oh yes, doubt his passing abilities as well... Lets hope for the best! Skjelvik is more often than not one of the least impressive players on the team when he plays left back. He's more suited at centerback even though he's not great at that position either. 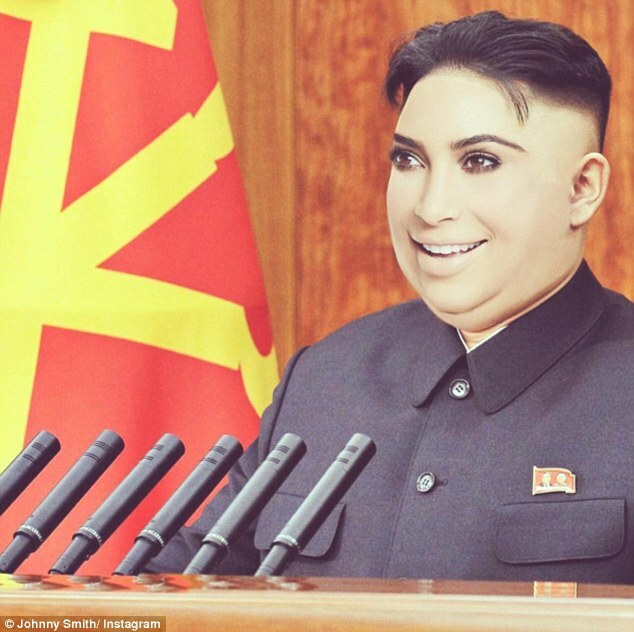 He's a proper potato, can be used for everything but doesn't really excel at anything. A couple times a year he will look like Gareth Bale on the wing, running through a defense and blasting it in the net, but not gonna count on that tomorrow. Oh you didn't notice? He has a pegleg, can't expect too much. Haha! It's funny because it's true. It's a little disappointing that Gersbach only got 20 minutes when Rosenborg were chasing the tie from the first minute. Sure, a 1-0 win would have seen you qualify, but I think Gersbach's forward runs would have really helped. It's more than a little disappointing. Gersbach has shown every single time that he plays that he is on a much higher level offensively (he might even be better or at least just as good defensively too) than Skjelsvik. But time after time he gets put on a bench whenever we think he has finally played himself into the team. I honestly don't get our coach's thought process, and I feel like we're currently wasting a lot of talent with him. Earlier this week I was looking for the Australia squad agatinst Iraq and the Emirates. Did not realise before yesterday that the squad was presented already 17 August. Our two games in this international window are against Iraq (home game) and United Arab Emirates (away). It will be interesting to see who starts at left back, because Gersbach has been playing most of the time, but I'm pretty sure Brad Smith hasn't played for Bournemouth yet. If Gersbach plays that second game, I would be very surprised if he was fit to play for Rosenborg the following weekend. Playing in 40 degree heat is not going to be comfortable! No worries mate. 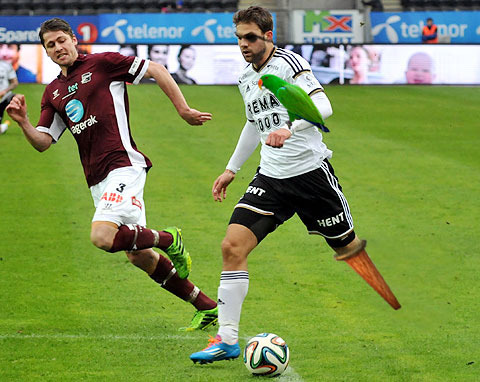 I'm sure that our coach prefers J�rgen "pegleg" Skjelvik anyway. Hopefully that'll change next season. Gersbach doubts he will play against Iraq since he does not arrive in the camp before Tuesday evening Perth time. He did not play either game for Australia. Brad Smith played both games at left back. Hopefully his jet lag is not too bad so he can play on Sunday for Rosenborg. Our other left back is injured so he will definatley play today. Also Australia played in Abu Dhabi for the second game so the jetlag shouldn't be a big problem anyway this time.